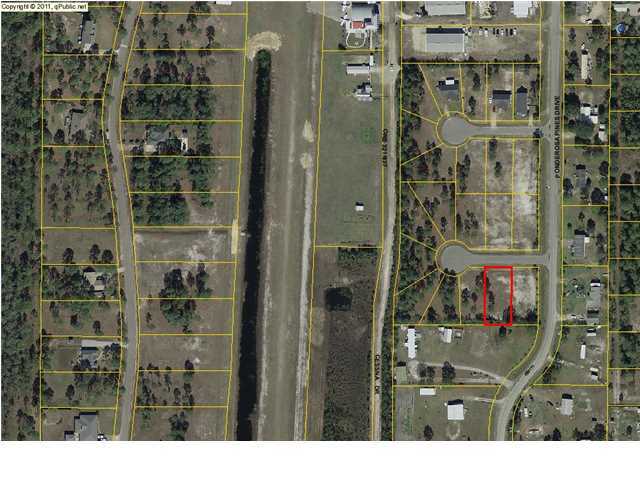 Small subdivision with new homes! 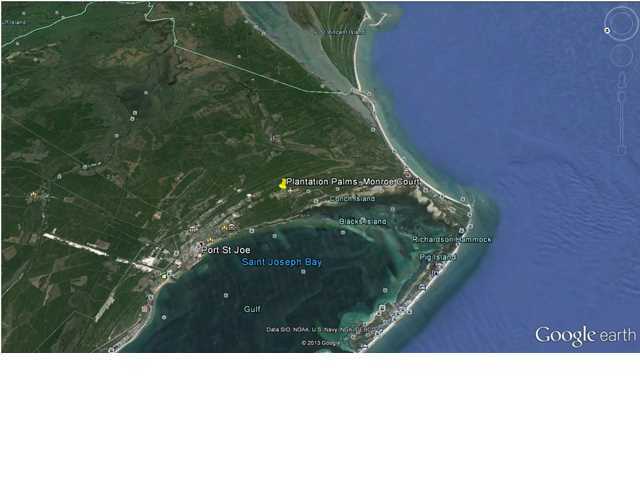 Situated between CSB and Port St Joe, this is a great location. 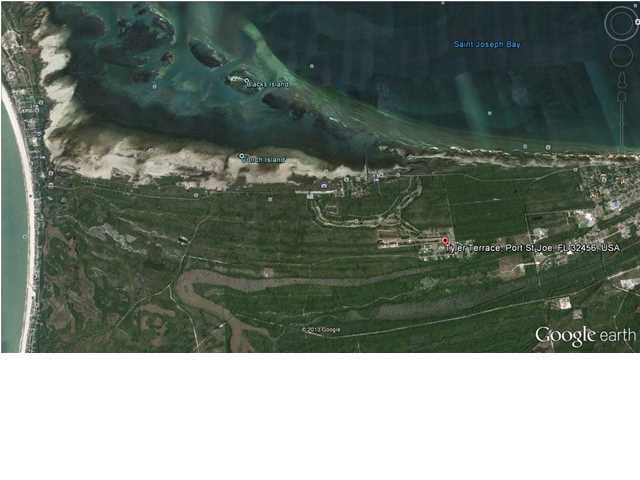 Close to Beach ,Bay , Hospital and College.